Founded in 2010 by chef Robert Schaefer, Divine Brine Foods is committed to creating the finest all-natural pickles you can find. 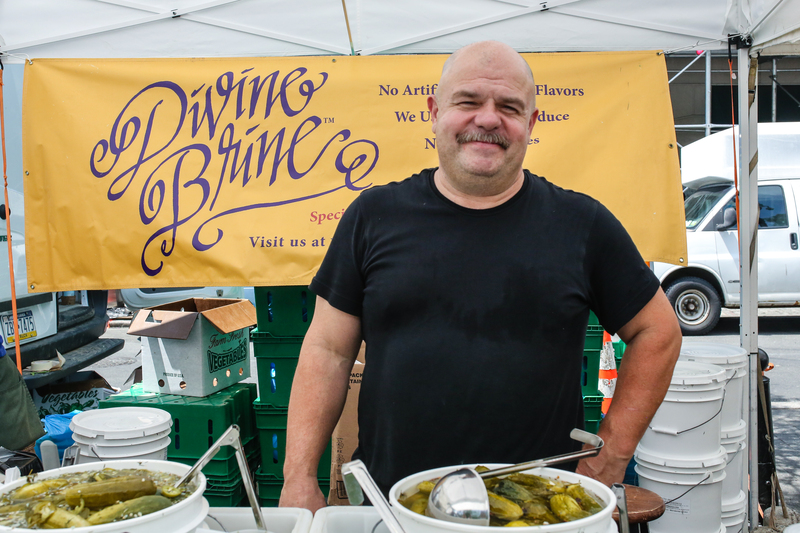 Based in Farmingdale, NY, Divine Brine goes to great lengths to produce delectable pickles free of artificial preservatives, colorings and flavors. Whenever possible, this producer strives to work with local farmers and prides itself on promoting the local economy.